We offer new homebuyers a great range of stunning residential designs that use only quality materials, fittings and finishes. 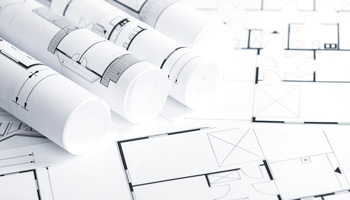 If you’re looking at building, and don’t quite know where to begin, our off-the-plan design packages are a great place to start. Our skilled design team listens carefully to your needs and wishes, to help bring your dream home to life, from the ground up! Franklin Constructions can build your dream home that you have designed yourself, work with an architect or provide you with a plan that will meet your needs. 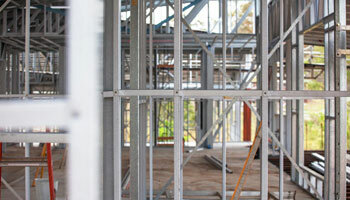 The benefits of steel frame constructions are endless. Zincalume steel possesses the highest strength to weight ratio of any building material being utilized today. It remains one of the strongest, most durable and economically manufactured materials. When compared to it’s timber alternative, steel will outperform on every level.